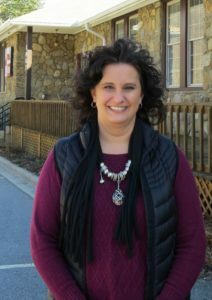 The Finance Director works to develop fiscal policies that ensure a financially strong and effective Town government and responsibly manage and supervise the overall financial position of the Town, while providing timely, accurate, clear and complete information and support to other departments, elected officials and citizens. 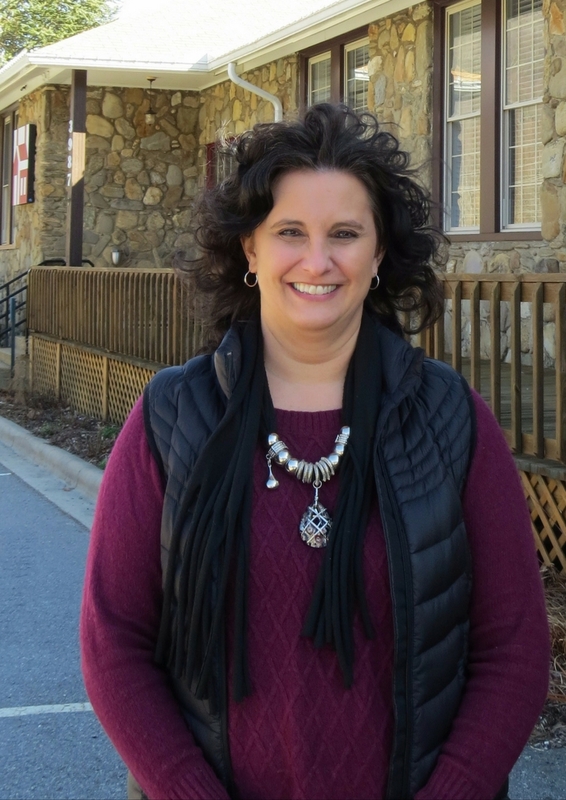 Also, the Finance Director provides management of the Town funds and investments and is regulated by the local government budget and Fiscal Control Act. 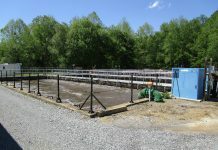 The department ensures the Town’s accounting and financial reporting systems are in compliance with Government Accounting Standards, Generally Accepted Accounting Standards and guidelines issued by the Local Government Commission by also assisting the Town Manager with oversight and management of the annual budget. 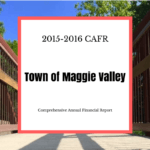 Information on the annual Budget & Audits is available. 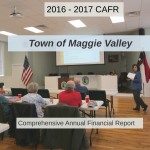 If you require any specific information concerning Town of Maggie Valley taxes, please contact the Finance Director @ 828/926-0866 x101 or email her here. To pay by phone, call our new toll free phone number: 855-524-2982. Click here to make a tax payment. Payments may be made on-line with American Express, Discover, MasterCard, Visa, PayPal or Electronic Funds Transfer. The fees are $.30 per transaction plus 2.5% for credit card transactions and $1.50 per transaction for Electronic Funds Transfer. At Town Hall, you can pay in person by cash, check or MasterCard, Visa or Discover credit/debit card. If you use a card, the fees are $.30 per transaction plus 2.5% of the total amount paid. For Electronic Funds Transfer, $1.50 per transaction. 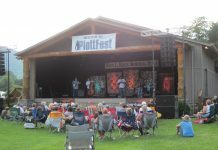 Payments may also be mailed as checks and we do accept postmark as paid date. To check taxes online, click here. 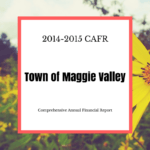 The Town of Maggie Valley has been awarded the Certificate of Achievement for Excellence in Financial Reporting. The Certificate of Achievement for Excellence in Financial Reporting is awarded by the Government Finance Officers Association of the United States and Canada (GFOA). The Certificate of Achievement is the highest form of recognition in the area of governmental accounting and financial reporting, and its attainment represents a significant accomplishment by a government and its management. 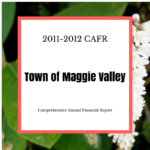 The Comprehensive Annual Financial Report (CAFR) is judged by an impartial panel to meet the high standards of the program including demonstrating a constructive “spirit of full disclosure” to clearly communicate its financial story and motivate potential users and user groups to read the CAFR. 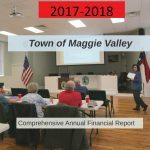 In the Town of Maggie Valley, information on land, buildings, mobile homes, campers and other personal property is provided by the Haywood County Tax Assessors office. Residents are required to report to the county tax office by January 31 each year, their taxable property such as boats and business equipment, etc. 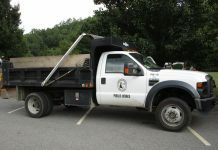 Tagged motor vehicles that are registered with the NC Division of Motor Vehicles are not required to be reported. 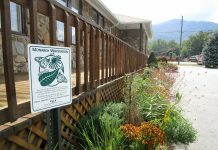 Property taxes on real estate and certain personal property other than motor vehicles are billed in the fall of each year. 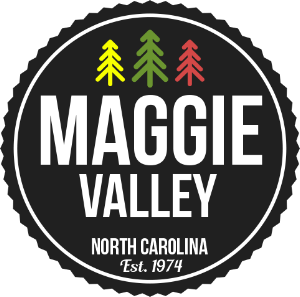 You will receive two separate tax bills each year, one from the Town of Maggie Valley and one from Haywood County. 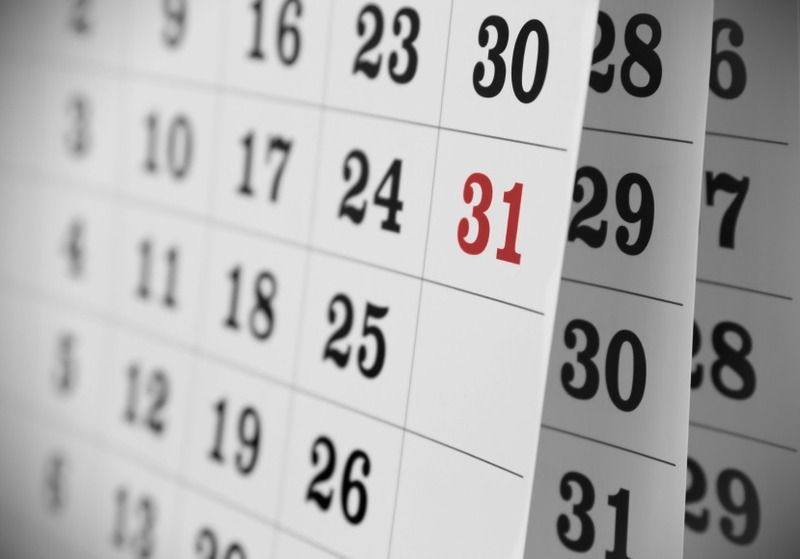 Property taxes must be paid by January 5th to avoid penalties. 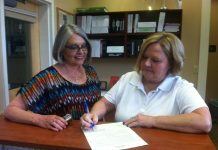 Property taxes are collected for the Town’s service year beginning on July 1. 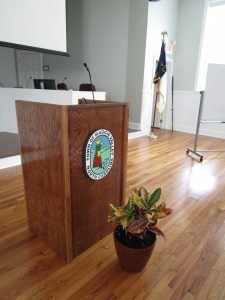 For example, the Town property taxes billed in the fall of 2017 to be paid by January 5, 2018, will pay for services from July 1, 2017 through June 30, 2018. (The 2017-2018 fiscal year). The 2017-2018 tax rate is 43 cents per $100 of taxable value. 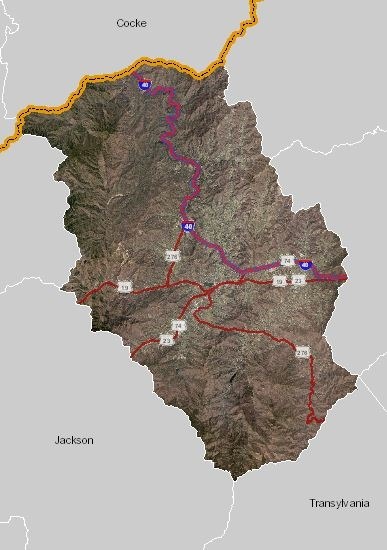 To estimate your 2017-2018 tax bill, multiply your taxable property value as set by Haywood County by 0.0043. For example, if your property taxable value is $200,000 (200,000 x 0.0043 = $860). 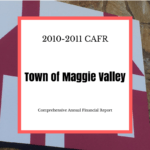 Every year the Board of Alderman adopt a formal Fee Schedule in order to establish the appropriate fees for services and development within Maggie Valley. Click here for our current Fee Schedule.